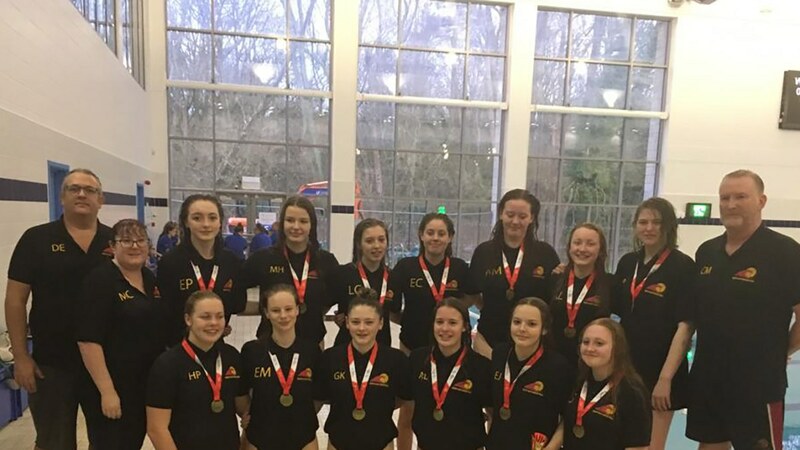 South West were crowned U18 Girls’ Division One winners by the narrowest of margins during a thrilling finale to the Inter-Regional Championships. The final match of an exhilarating weekend decided all three medal positions, with South West taking gold from pre-tournament favourites London Sharks having scored more goals in their match against third-placed North West Thunder. It led to delighted South West head coach Simon Tomlinson declaring: “It must go down as one of the closest Inter-Regional Championships yet. South West, who had been promoted to Division One following their success in 2017, held London to a 9-9 draw in their first match of the competition before they defeated Wales 4-3 thanks to a last-minute winner. A comfortable 12-1 success against East ensured their final match of the campaign – against defending champions North West Thunder – would decide the order of the top three. North West led 7-5 at half-time but two missed penalties and a decisive second-half team display from South West, which included a brace from Crystal Hulls, saw them overturn that deficit and triumph 10-9. That ensured South West and London both finished with three wins and a draw from their four games, and an identical goal difference of plus 13. But South West’s 10 goals against bronze medallists North West Thunder meant they took top spot. London defeated the North West 8-7 earlier in the day but it proved to be not enough. South West captain Lily-May Garvin, was named the most valuable player for her spirited performance in the final match. In Division Two, North East Steelers dominated as they finished with a 100 per cent record. They beat West Midlands 8-4, North West Lightning 14-0, East Midlands 12-1, Scotland Saltires 12-4 and South East 9-3 to finish with a goal difference of plus 43. West Midlands were runners-up as they put their opening game defeat against the Division Two champions behind them to win their remaining four matches. The U18 Boys’ competition takes place on 2-3 February at Sheffield’s Ponds Forge International Pool. You’ll be able to keep up to date with all the action over the weekend on our live scoreboard.